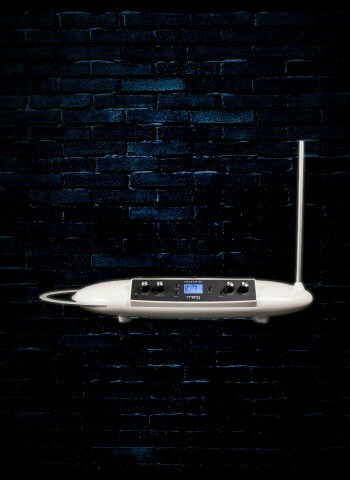 The Theremini is a Theremin with a traditional heterodyning oscillator for pitch control combined with a sound engine derived from our award winning synthesizer, Animoog. The Theremini is a re-imagination of one of the oldest electronic musical instruments in history, and Bob Moog’s first love – the Theremin. Its design fuses the experience of performing with an instrument you don’t actually touch, with a powerful sound engine derived from Moog’s award winning synthesizer, Animoog. The Theremini guarantees immediate success to any player at any skill level, while providing new ways to experiment with music, education, and gestural control.